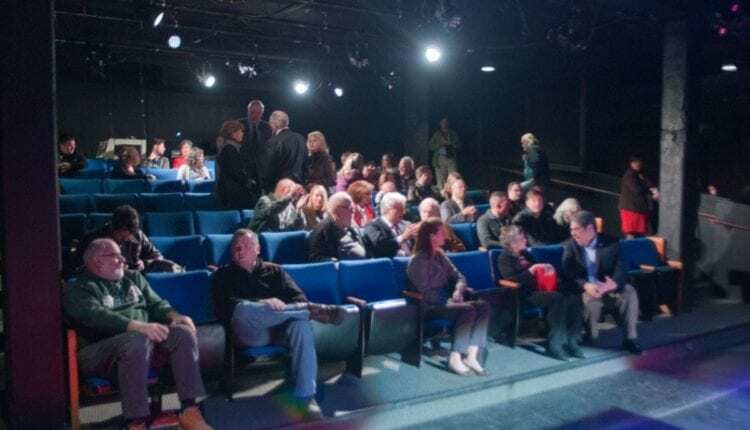 Named after the philanthropist and longtime supporter of Proctors Theatre, the third floor space of the complex now houses a 100-seat theatre, multi-use classrooms, a media lab, a dance studio and a variety of amenities Proctors expects will serve more than 500 students and 10,000 patrons annually. The Addy is already in use by the Empire State Youth Orchestra’s CHIME program, serving 60 musicians from local elementary and middle schools. But, in January, The School of the Performing Arts at Proctors will host more than 200 students in weekly classes, including the middle school-based Acting Academy and the high school-oriented TheatreTECH. Built as part of a larger capital campaign, the $2.2 million project was supported by grants from Empire State Development and the Capital Region Economic Development Council, Schenectady County, Schenectady Metroplex Development Authority and the Wright Family Foundation. With the Workforce Development Institute and TheatreTECH, The Addy will provide participants apprenticeship programs, training and certification that will allow them to work in a variety of performing arts careers. 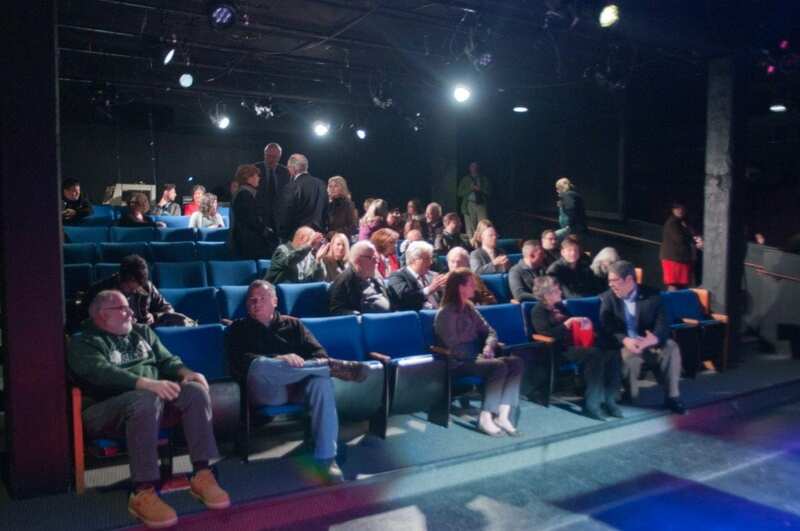 The performance space will also add another distinct venue to Proctors—serving as art house cinema, concert hall and theatrical stage. A classroom currently used by the Empire State Youth Orchestra’s CHIME program at The Addy. Ray Gillen, chair of Metroplex, said the new creativity hub should only help Schenectady as a whole, as it adds another venue to attract visitors to the city.